Sign up and receive Property Email Alerts of Warehouses to let in Spartan, Kempton Park. AAA grade facility with ample roller shutter doors offering great access. 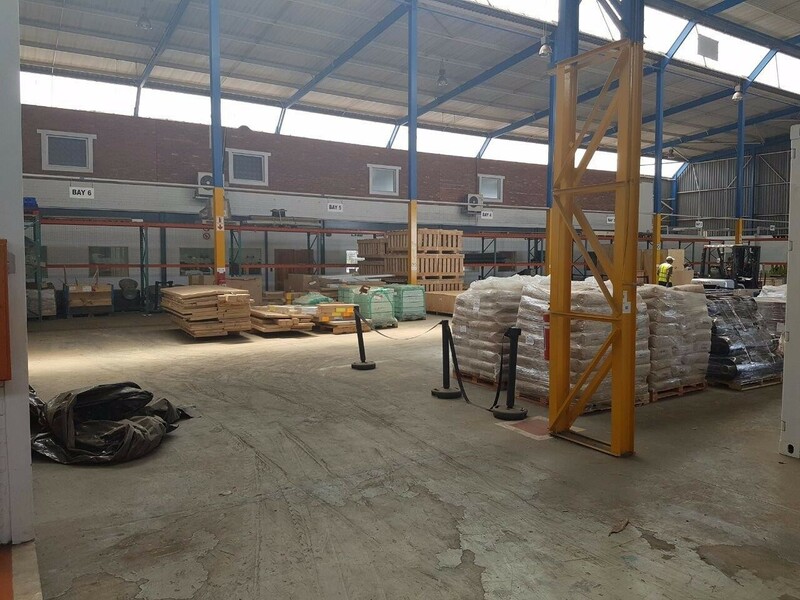 9,000sqm suplus yard area, office component and warehouse space. There's a separate workshop, tool room and wash bay available. Sign-up and receive Property Email Alerts of Warehouses to let in Spartan, Kempton Park.